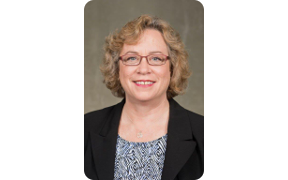 San Francisco – Jan. 14, 2018 – The Board of the San Francisco Health Service System (SFHSS) today announced that long-time public health care executive Abbie Yant has been appointed Executive Director. The national search drew 53 applicants, and the due diligence and detailed and independent process spanned a number of months. Yant, who has more than 30 years of health care and leadership experience in San Francisco, will oversee the operations of SFHSS, which provides more than $800 million annually in health care benefits to over 115,000 employees, retirees, and their dependents.